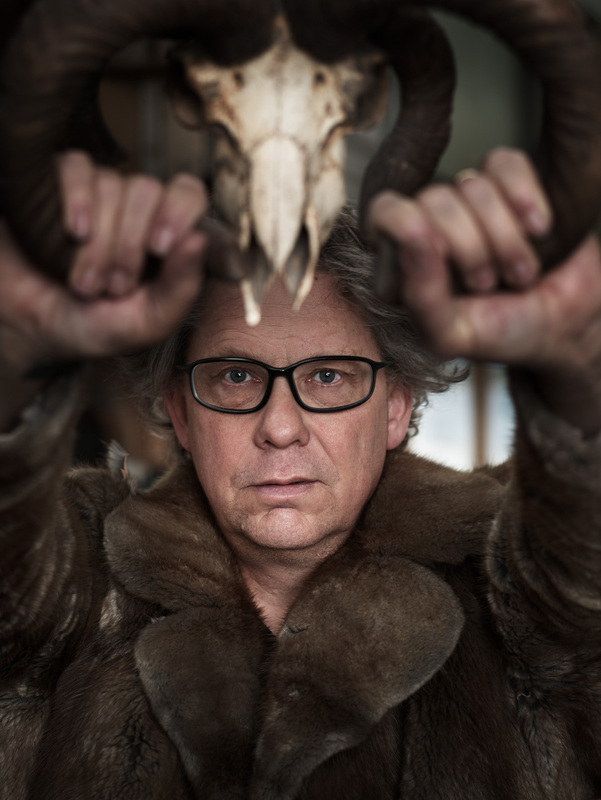 One of the Fotoacademie assignments is “portrait of an artist” with some additional requirements. 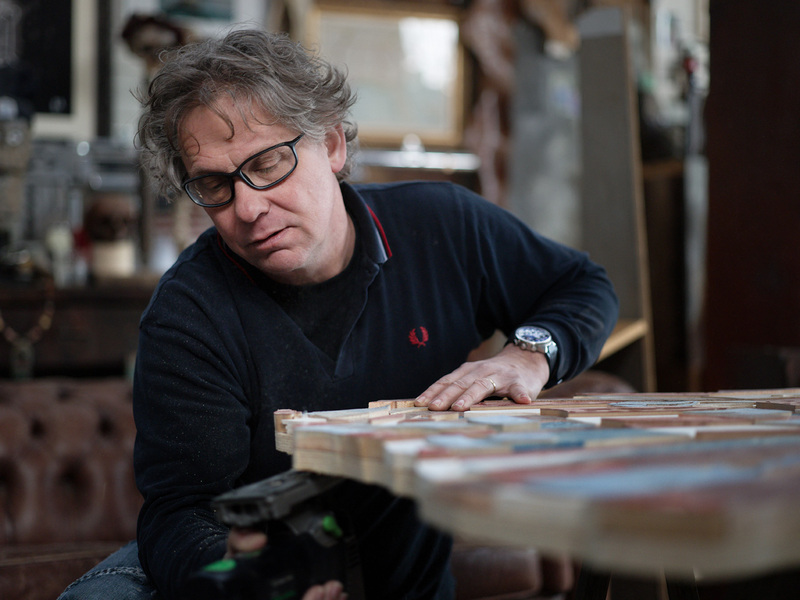 I had met Diederick Kraaijeveld, the artist “Oud hout” (which means old wood), some 10 years ago and he stuck in my mind. Not only as a very amiable person, but also as a driven artist making realistic depictions of iconic products and portraits out of found pieces of wood. What makes his work stand out, in addition to the use of original weathered pieces of wood, is the strong 3D feel. When looking from a distance it looks as if there is a three dimensional object there, stunning. I asked him if I could do my Fotoacademie portrait assignment of him. Diederick was nice enough to agree. 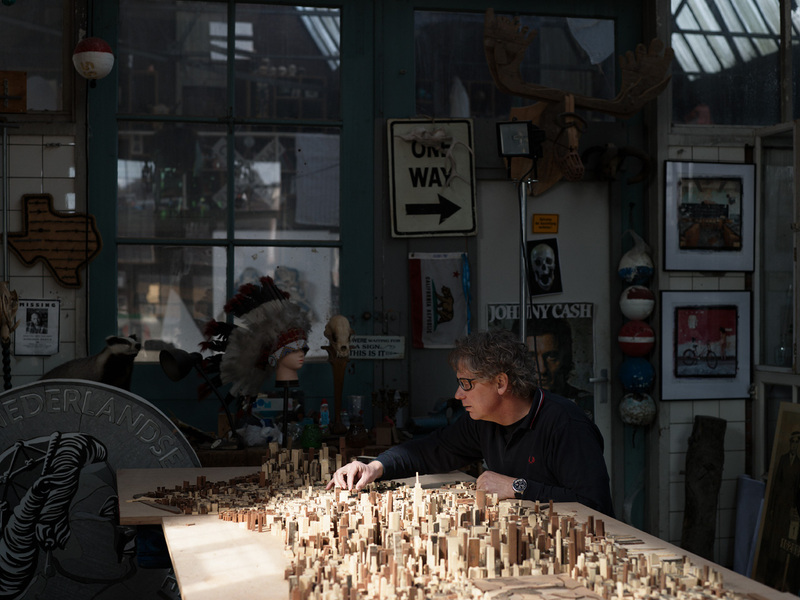 I was lucky to be in his studio while his iconic work Manhattan was in its final stages. I can tell you: it looks absolutely gorgeous in real life. Over 6,000 pieces of red cedar wood from Manhattan watertowers. 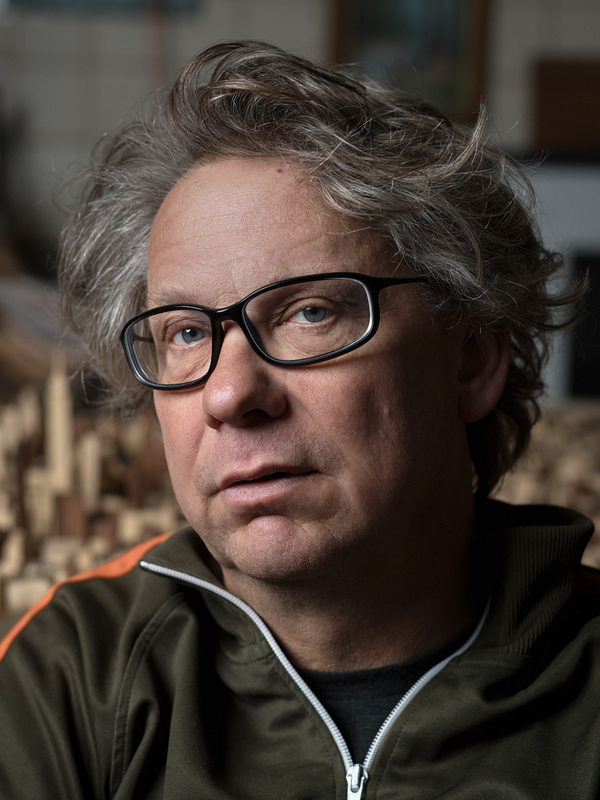 Check out this documentary about it: Buildin’ Manhattan. To see more of his work, follow Oud hout / Old wood on Facebook. Here are some of my photographs. Thank you Diederick, also for helping me get better results the second shoot.